Victor, New York (June 1st, 2017) – The Community Real Estate Group in Victor, New York has merged with Nothnagle Realtors, a Howard Hanna Company. With the addition of this new office, the company now has more than 80 offices throughout New York. Community Real Estate Group is one of the most respected residential real estate brokers in the Victor area. The team will continue to serve buyers and sellers from its office at 10 East Main Street, Suite 306 in Victor. Kevin Esparza is managing broker and owner of Community Real Estate Group and has been an active member of the Victor community for the past ten years. He has a strong background in business sales and commercial leasing, which he has used in his 17-year real estate career. Over the past four years, Community Real Estate Group averaged 85% referral business, a testament to the culture of building and maintaining relationships with each client. Dan Cappa, manager of the Fairport office, and Jay Teresi were instrumental in the creation of the merger. Teresi is excited about what this change means for the market. “Kevin is a natural leader and has done a tremendous job building his company in the Victor market. We quickly realized that coming together will benefit our clients and agents immediately, while allowing Kevin to continue his commitment to the community we will serve in the Victor/Farmington areas,” he said. 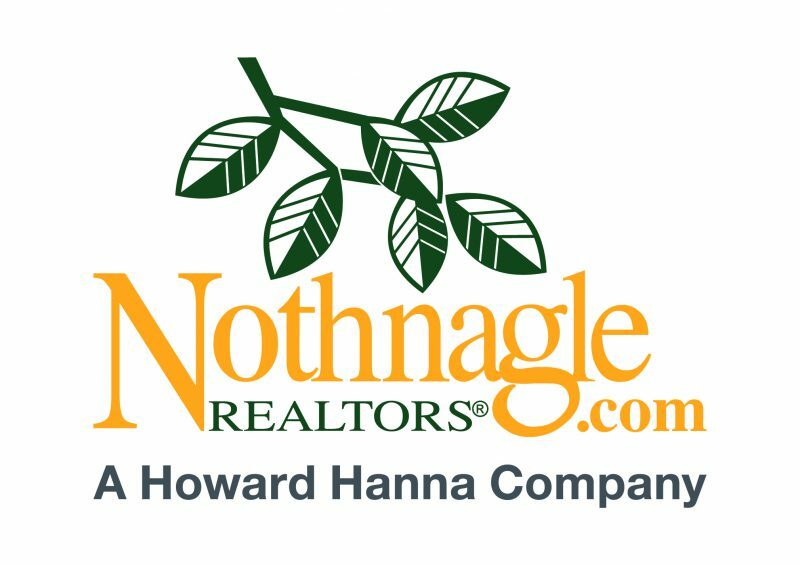 This relationship with Nothnagle, a Howard Hanna company, will provide both buyers and sellers the advantage of programs that are not available from other brokers in the area, such as the 100% Money Back Guarantee, along with access to technology, training and cutting-edge marketing tools.